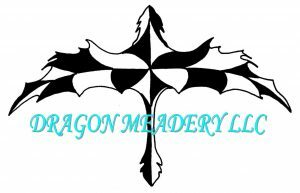 Dragon Meadery LLC is a small craft meadery located in Aurora, CO. Dragon Meadery LLC is owned and operated by Shane & Alexandria Fox, two former chefs who have spent 20 years each in the restaurant & hospitality industry. Having a deep appreciation for food, and respect for the quality of the ingredients, have extended their passion to mead. They create craft meads that span the spectrum style, flavors, and sweetness. They believe that fresh seasonal produce and honey locally sourced, makes the best meads. This list includes beers brewed currently, previously, or seasonally by Dragon Meadery. Contact the brewery for current beer availability.